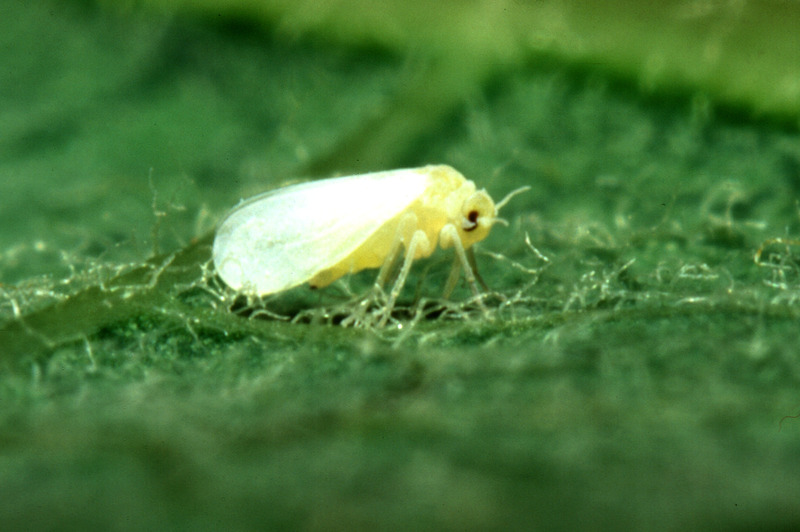 Whitefly Infestations Are Not Plant-Friendly. Find out Why! “It’s very noticeable because unlike the previous Whitefly Infestations Miami, this whitefly is also noticeable on the top surface of the leaf,” Livio said.